Bloatware is the bane of PC buyers everywhere, but the super-fishy software Lenovo shipped on laptops recently was a particularly egregious inclusion. In the wake of a terrible PR week and much criticism, Lenovo has now promised to significantly reduce preloaded software on its future computers. We are starting immediately, and by the time we launch our Windows 10 products, our standard image will only include the operating system and related software, software required to make hardware work well (for example, when we include unique hardware in our devices, like a 3D camera), security software and Lenovo applications. The company “will post information about ALL software” (emphasis Lenovo’s) preloaded onto its PCs, explaining what each application does, and will continuously request community feedback. The company is also offering a free six-month subscription to McAfee LiveSafe or an equivalent extension for existing subscribers. 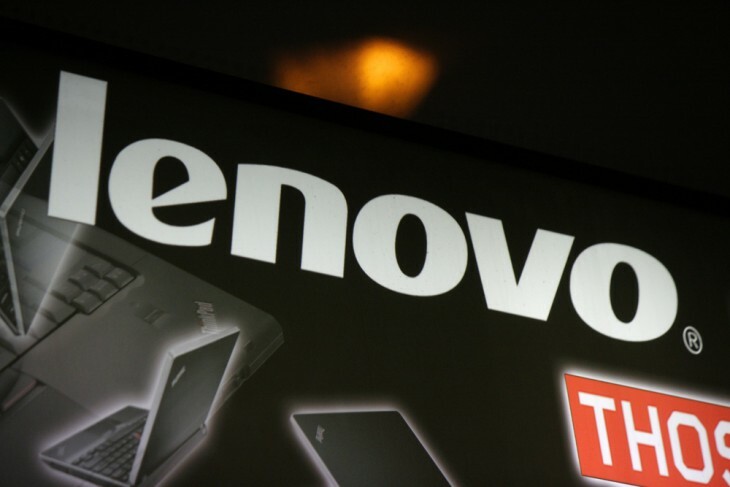 Lenovo says its goal is to “become the leader in providing cleaner, safer PCs,” and describes these changes as a starting point. Whether the new policy is simply to make up for bad publicity or genuine regret, the end result is a better experience for consumers.